Dr. Sutor graduated from the University of Pennsylvania School of Veterinary Medicine with honors in 1998 after earning a B.S. in Chemistry at the University of Pittsburgh. While a student at Penn, she was inducted into the Phi Zeta Veterinary Honor Society for qualified students. Until buying the Gladwyne Animal Hospital in 2009, Dr. Sutor practiced at Queen Village Animal Hospital in Philadelphia and at Animal Kind Veterinary Hospital in Brooklyn, NY. In April 2018, Dr. Sutor became the sole owner of GAH. She is a charter member of the PennVet Advisory Board, which provides input to the hospital directors on how to make the PennVet experience the best it can be for patients and their owners. From 2007 through 2010, Dr. Sutor worked with Novartis Animal Health to provide continuing education seminars to other veterinarians in general practice on managing degenerative joint disease in dogs. She enjoys all aspects of primary care, but over the last two decades in practice, Dr. Sutor has learned that the thing that she enjoys the most are the relationships that she forms with her patients and clients. 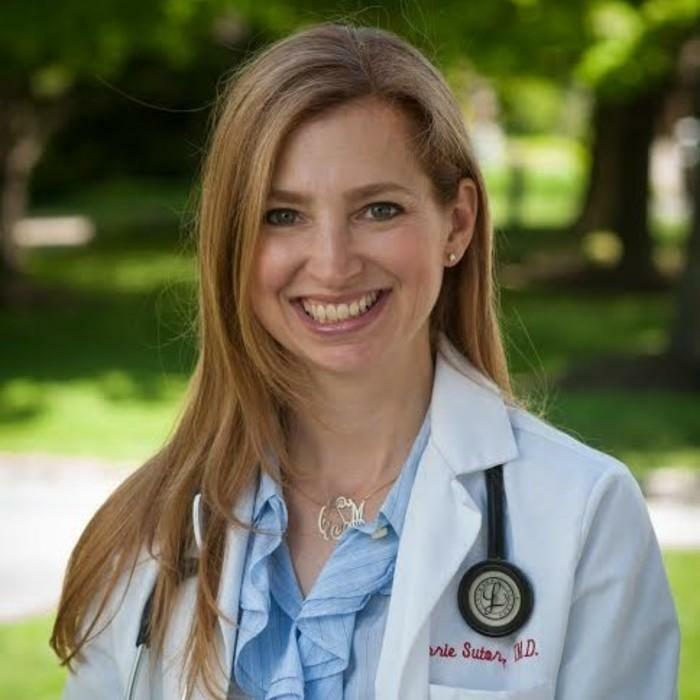 Dr. Sutor has lived in the Main Line community since 2000, first in Ardmore and now in Bryn Mawr with her husband and family. Read Dr. Sutor’s .Dog Days Blog at Blog Spot. Dr. Krell joined Gladwyne Animal Hospital in August of 2011. Prior to joining Gladwyne Animal Hospital, she practiced emergency and critical care in the tri-state area for 6 years. 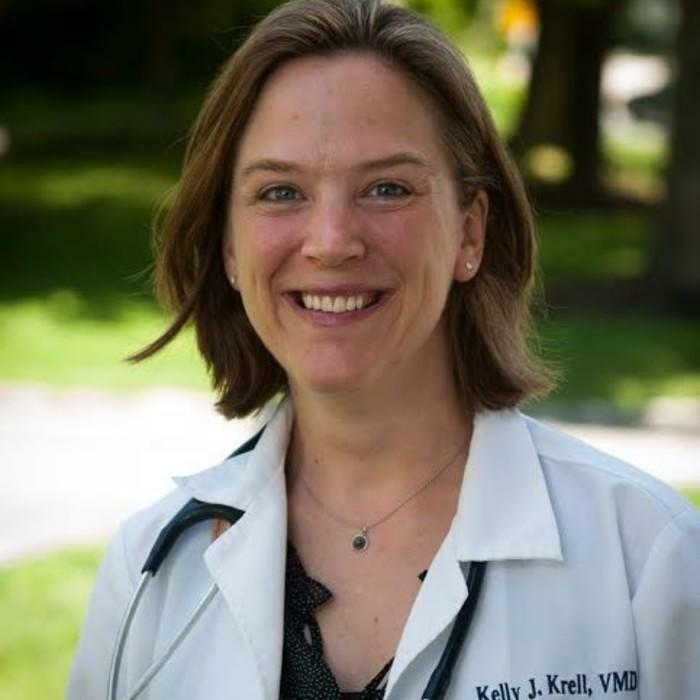 Dr. Krell graduated from the University of Pennsylvania School of Veterinary Medicine in 2004 and completed a one-year small animal surgery and internal medicine internship at Georgia Veterinary Specialists. She is a member of the American Veterinary Medical Association, the Pennsylvania Veterinary Medical Association and the Veterinary Emergency and Critical Care Society. 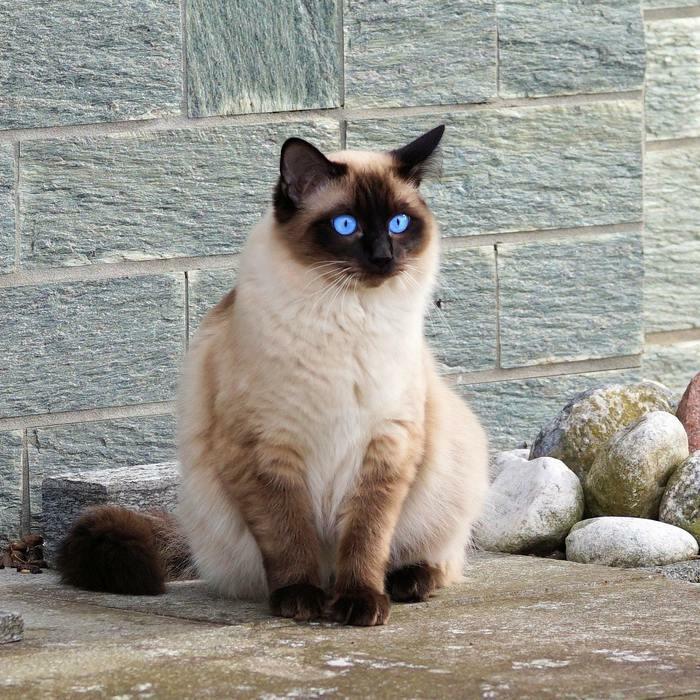 Dr. Krell lives in Wayne with her husband, son, daughter, lovable Pug and sassy cat. 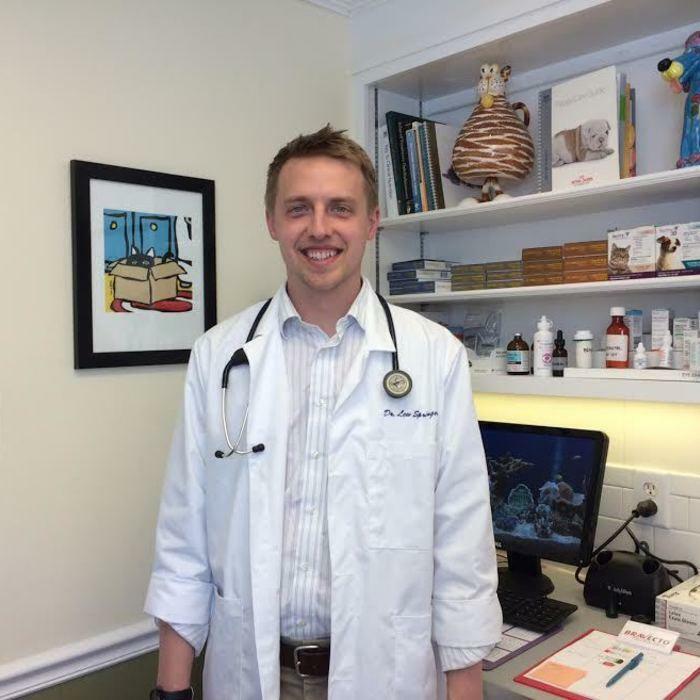 Dr. Springer graduated from the Auburn University College of Veterinary Medicine in 2010. He then completed his small animal rotating internship at the University of Pennsylvania School of Veterinary Medicine. Dr. Springer then moved to Charlotte, NC and worked in a general practice for over 3 years before returning to the Philadelphia area. Dr. Lew Springer joined Gladwyne Animal Hospital in April of 2015. Outside of the hospital, Dr. Lew Springer and his wife, Dr. Katie Springer, can be found doing most any outdoor activity. They also enjoy spending time with family, food, and exploring Philadelphia and the surrounding areas. The Springers have two dogs, one cat, and a goldfish. 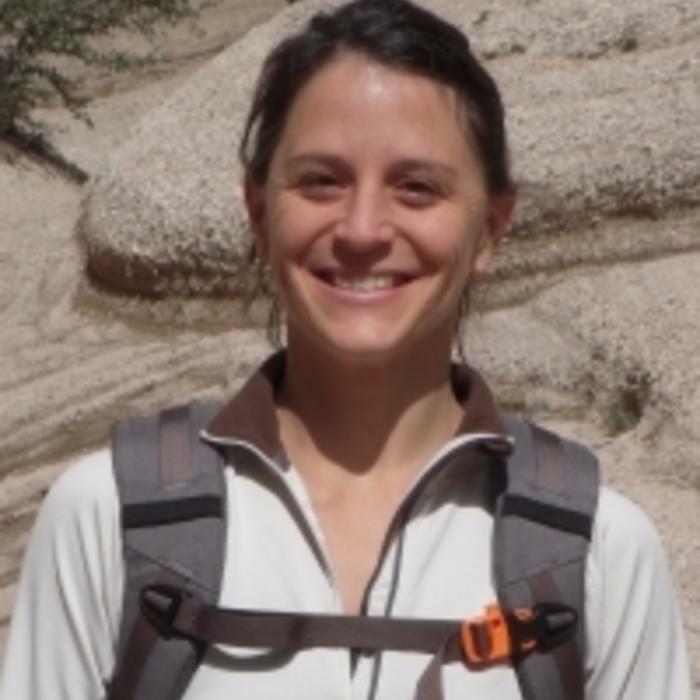 Dr. Katie Springer graduated from The University of Pennsylvania School of Veterinary Medicine after earning a B.S. from Bowdoin College. 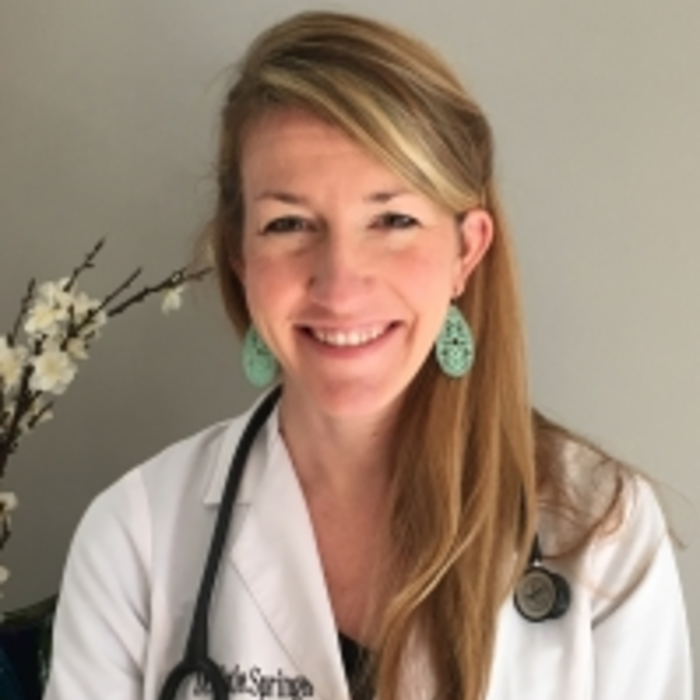 After veterinary school, Dr. Katie Springer completed a rotating internship in small animal Surgery and Internal Medicine at a Carolina Veterinary Specialists in Charlotte, NC. Dr. Springer was hired there after her internship as an emergency veterinarian and after several years of practice, she and her husband, Dr. Lew Springer, returned to the Philadelphia area. Dr. Katie Springer was born and raised in center city Philadelphia and is very excited to be home. The Springers live in Narberth with their daughter, two dogs, one cat and goldfish, Gert. Dr. Mercier grew up on a beautiful lake in Maine, before moving to Allentown, PA, to train full time as a member of the US National gymnastics team. After 18 years as a competitive gymnast, she earned her Doctorate in Veterinary Medicine from North Carolina State University in 2009. While working at a feline-only practice, she became increasingly interested in the healing powers of alternative medicine. After moving to the Philadelphia area, she gained certification in veterinary acupuncture from the Chi Institute of Traditional Chinese Veterinary Medicine. She is currently studying Chinese herbal medicine, Laser Therapy, and Food Therapy to add even more ways to help enrich the lives of our furry friends. She is always looking for opportunities to integrate into her regular practice the amazing techniques of acupuncture, herbs, and a laser that has helped countless people and animals regain comfort, joy, and mobility in their lives. She and her husband live on the Main Line and enjoy snuggling with their two kitties, hot yoga, cycling, all things in the mountains and deserts, and discovering all that Philadelphia has to offer. Though she studied Fashion Merchandising at Philadelphia University, Jess soon learned that working with animals was her true passion. At GAH, she particularly enjoys working with clients and elderly or special needs pets. 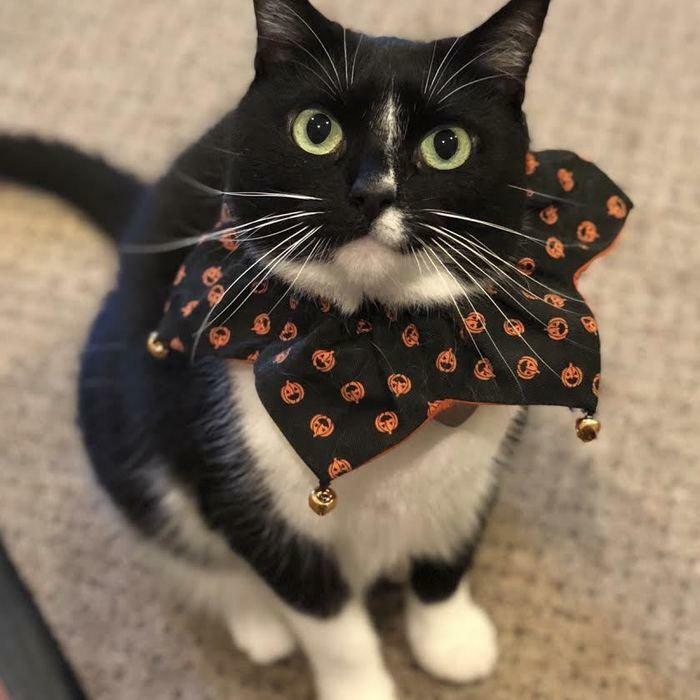 Outside of her daily responsibilities, Jess enjoys dressing Sammie, the hospital cat, up in seasonal attire. Jess lives in Wayne with her husband and her one-eyed cat, Bucky. She has been at the hospital since 2010. Jess is responsible for our most entertaining Instagram posts. Follow us here: @gladwyne_animal_hospital. Found by a Good Samaritan, Sammie was brought to us as a kitten with a bad case of ringworm. After nursing her back to health, the staff decided that Sammie should stay and be the official mascot of Gladwyne Animal Hospital. Today, Sammie can be found barging in on appointments or sleeping soundly behind the front desk. She was born on Flag Day, 2011. She will yawn when you scratch her nose. She chatters when she sees a reflection. Ask us to show you!